Learn when it’s time to get your roof repaired or replaced. With winter weather ahead, it’s more important than ever to make sure your roof is in good shape. However, what should you look for when inspecting your roof? 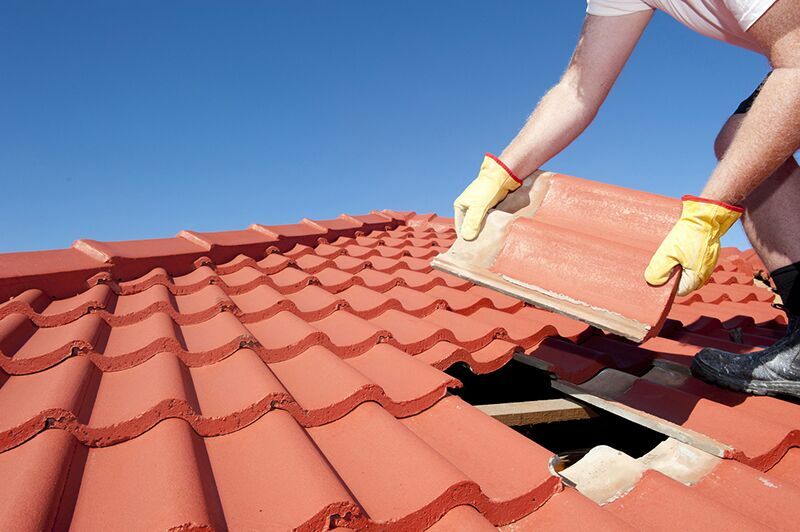 Here are some of the tell-tale signs that your roof needs to be repaired or replaced. If you climb up to your attic and see that your roof is sagging in places, this is a sign of water damage. Additionally, discoloration and warped wood are also indications of water damage. Signs of water damage mean that your roof is leaking and in need of repairs. If a leaking roof is not fixed, then it could lead to more serious and expensive damage down the line. If you go to inspect your roof and find missing, loose, or damaged shingles, then your roof needs repairs. Additionally, if you see piles of shingle granules accumulating, this is a sign that your roof is suffering from old age and wear. Damaged or missing shingles can compromise your roof and could result in leaks. To prevent this, make sure you replace damaged shingles as soon as possible. Check for signs of deterioration or wear around your chimney and other vents. Deterioration isn’t as obvious to see as a missing shingle, so make sure you do a careful inspection. If your chimney is badly worn, you risk it falling down completely. So, make sure you get the repairs you need. If you are unsure, or if you don’t feel safe inspecting your roof, don’t hesitate to contact a professional. A licensed roofing expert will know what to look for and can advise you on the repairs your roof needs. Use this guide to make sure your roof is getting the attention it deserves. To protect your roof and the rest of your home, make sure you have the right home insurance for your needs. Contact the experts at The Schwab Agency in Colleyville, Texas for assistance with all your insurance needs!